Botswana gained its Independence from colonial British Power in 1966 and has since become one of the most visited African countries. The government has in recent years been trying to move its economical dependencies from diamond mines to tourism. 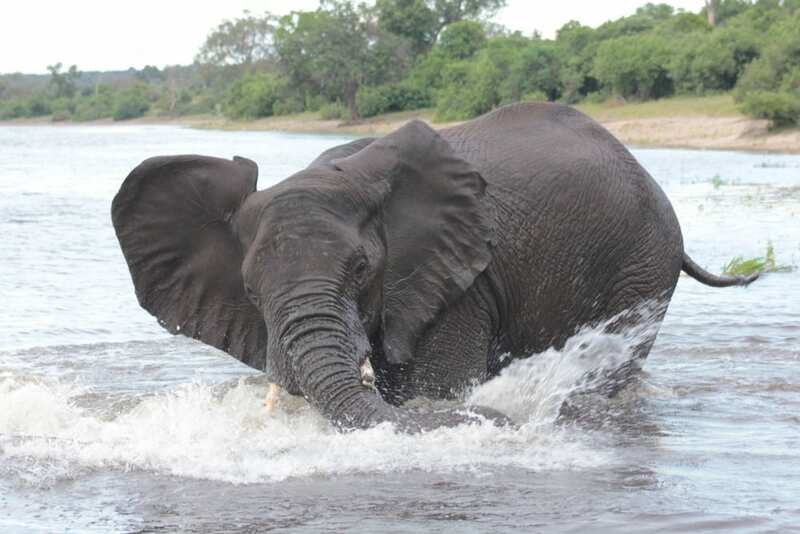 Botswana boasts some of the most pristine and well protected reserves in Africa and some of the largest herds of African Elephant and Buffalo on the continent. 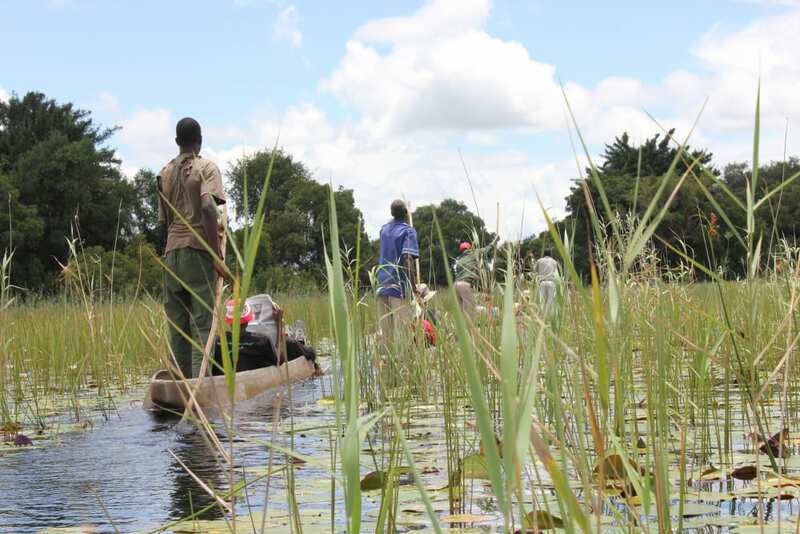 The game reserves in the Okavango Delta, the Moremi, Savuti and Chobe National Parks are protected through low impact, high yield policies which have sustained the natural habitat from being damaged from overpopulation of tourism travelling through the Delta. 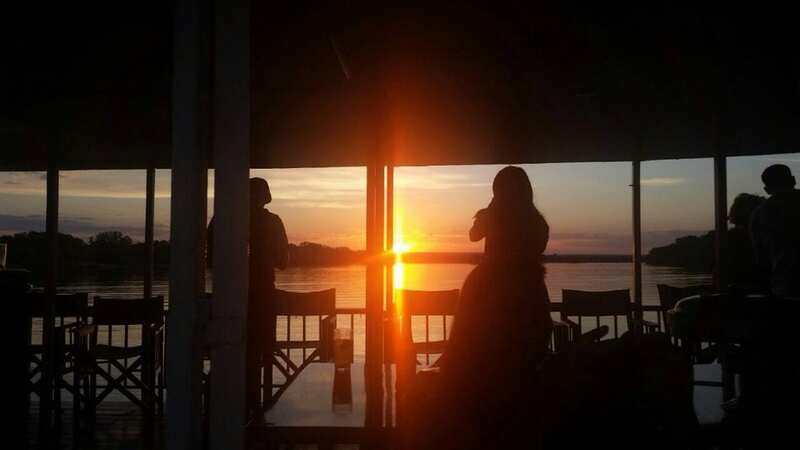 Although travel through Botswana is rated as being rather expensive due to some of the most luxurious safari camps in Africa, there are cheaper and more adventurous options for the traveler. 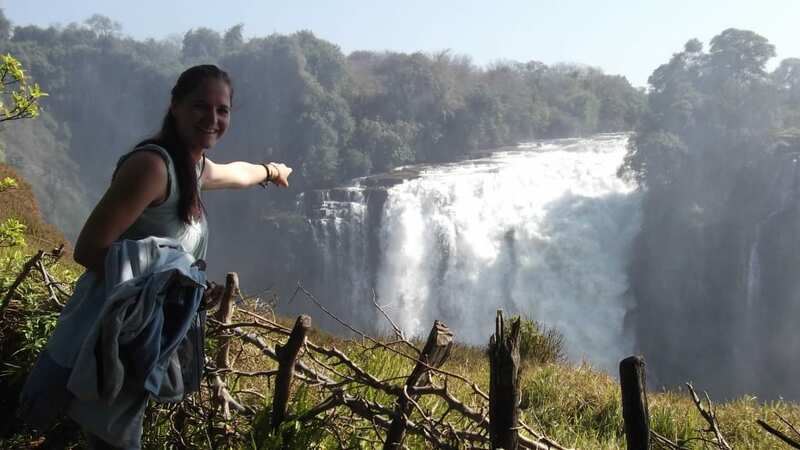 Adventour Africa offers safaris in Botswana that is not like any other and brings a sense of adventure travel that provides all the elements of an African Bush Safari and not eliminating basic comfort levels combining bush walks, game drives, river cruises and canoe trips in the Okavango Delta into one amazing experience. 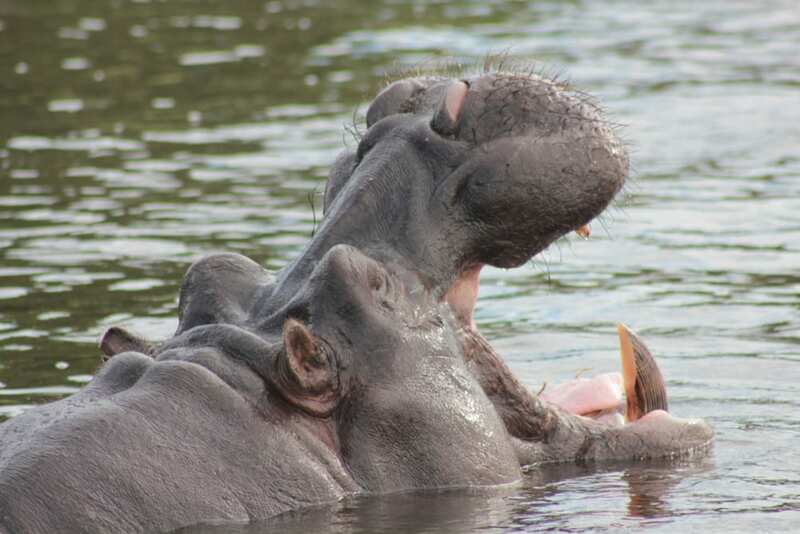 If you are ready to experience a Bush Safari like no other – contact us and we will get you started.